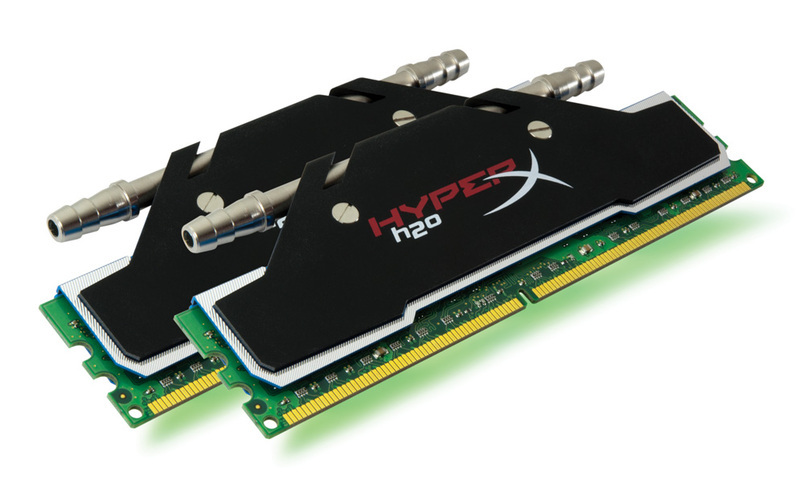 Kingston Designs Water Cooling Ready HyperX H2O DDR3 Memory Kits. 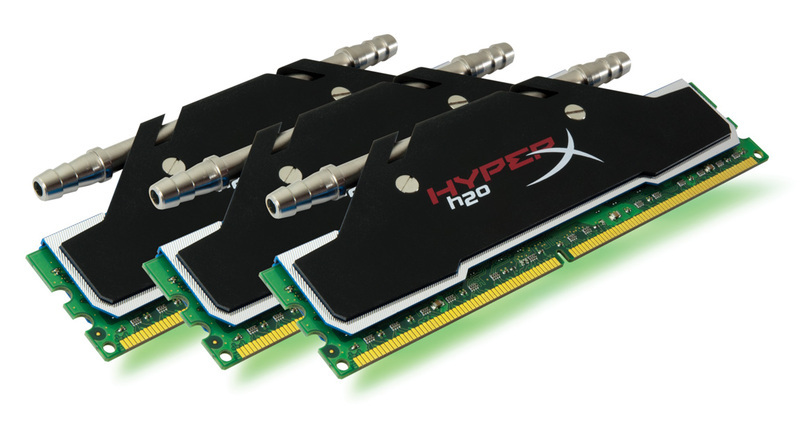 Kingston has announced its new top of the line memory kit, The HyperX “H2O” DDR3 Ram which is water cooled and comes in Dual and Tri-Channel Kits. The Memory runs at a frequency of 2133Mhz and has a memory size of 6GB. The H20 Memory from Kingston is the best buy for those PC Enthusiasts who are looking to make a Water Cooled Rig. The Memory’s are available in the following kits – two 4GB dual-channel kits (2000MHz, 2133MHz) and a 6GB triple-channel kit running at 2000MHz.